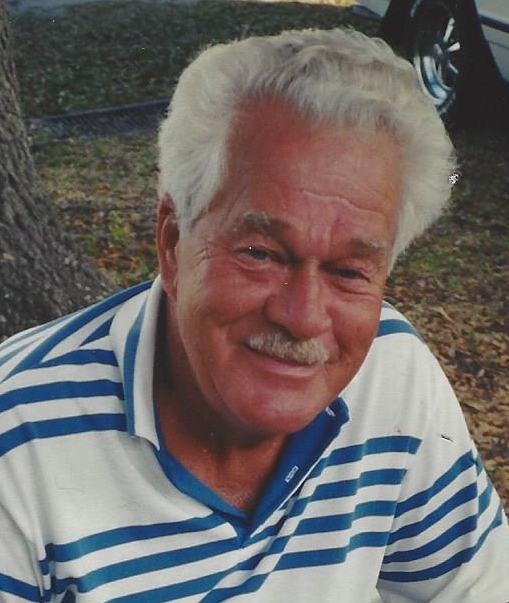 James W. Francis, 87, passed away peacefully on Sunday, Feb. 10, 2019 surrounded by his loving family. He went to be reunited with the love of his life his wife, Joyce. He was born on Nov. 21, 1931, the son of the late Chester and Edna May Wilson Francis. James served in the U.S. Army during the Korean conflict in Italy from 1948-51. He was a machinist at Ring Precision Components for many years. He was a member of AMVETS Post 50 in Sugar Grove, War Vets Recreation, life member (Westfield) Veterans of Foreign War Post 6764, Lakewood Legion Post 1286 and Westfield Moose Lodge 118. James enjoyed bowling, hunting and fishing. He especially enjoyed his camp of over 50 years in Westfield. Those who knew James could relate to him saying, “Be the person you want to be, but leave an impression.” His family was his pride and joy. James is survived by his three children: Bradley C. Francis of Melborne, Fla., Patrick J. Francis and Sue Van Marter, both of Bemus Point, N.Y.; five grandchildren: Michael Francis of Cleveland, Ohio, Michelle Francis of Brooklyn, N.Y., Jennifer DeVore of Philadelphia, Pa,, Grandin Van Marter Jr. of Roanoke, Va., and Korrie Francis of New York City; three great grandchildren: Aiden, McKenna and Brooke; his sister, Diane Shults of Scandia, Pa., and Sanabelle, Fla.; and his brother, William Francis of Ashville, N.Y. In addition to his parents, he is preceded in death by the love of his life his wife, Joyce L. Walz Francis, whom he married June 13, 1953 and who died Dec 2, 2013; and his brother, Thomas Francis. A celebration of James and Joyce’s life will be announced at a later date in the summer. Funeral arrangements are under the care of Powers, Present & Sixbey Funeral Home, Inc., 316 E, Fifth St,, Jamestown, N.Y.
To light a candle or to send condolences to James family, please visit www. presentsixbeyfuneral.com.